What's the differences between sublimation paper and heat transfer paper? 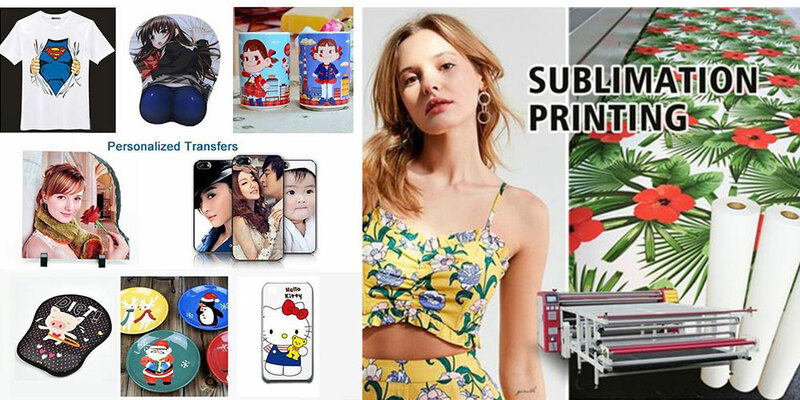 Sublimation paper is used for polyester material fabric and sublimation coated products like sublimation coated mugs, ornaments, glass etc.. There are piece size and roll size sublimation paper. 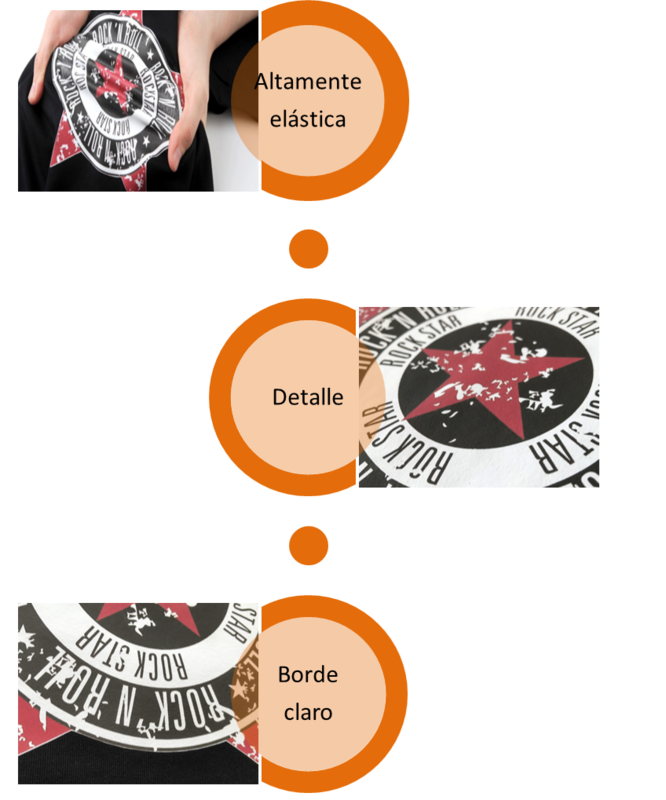 Piece size like A4 and A3 size is used for polyester tshirt, sublimation mugs, ornaments some small types products. Roll size like 44'',63'' is used for large format machine to print design on bedsheet, sportswear, etc.. Both types need to use inkjet printer, like Epson to print design. Also, the ink must be sublimation ink. Heat transfer paper is used for cotton material fabric mainly for tshirt. The cotton content over 70%, we recommend to use heat transfer paper. As the tshirts/fabric is with different colors, so the transfer paper is with different types for different color tshirts/fabric. Transfer paper has two types: dark and light. 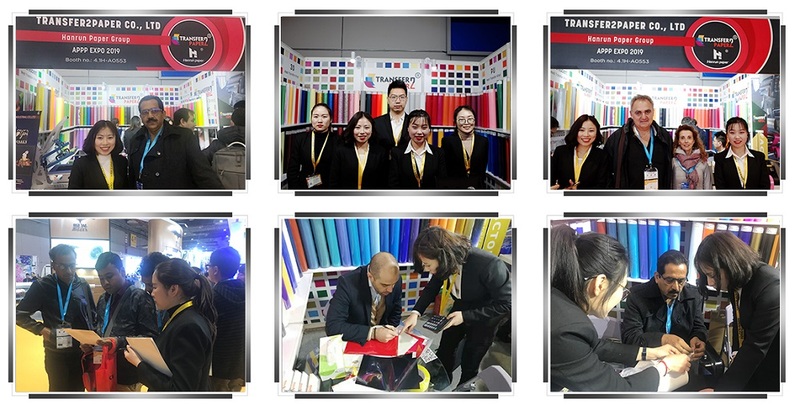 Dark transfer paper could be used to dark tshirts/fabric, like black, red, brown, etc.. Light transfer paper could be used to light tshirts/fabric, like light yellow, white, light pink, etc.. Also, as the paper is with light and dark, which could be used for different kind of printer. If your printer type is laser, like OKI, the laser dark/light transfer paper is suitable for you. If your printer type is inkjet, like Canon, the inkjet dark/light transfer paper is a good choice for you. You could use normal ink, dye ink or pigment with transfer paper to print your design on the cotton tshirts. We recommend to use pigment ink, which is the most stable one. Our king products are Glitter heat transfer vinyl, Reflective heat transfer vinyl, and Flocking heat transfer vinyl. We have more than 100+ different colors of glitter heat press vinyl, and the color is same as Siser, the quality also same as Siser quality. And, we also accept Customized colors for you among different heat transfer vinyl types. We are manufacturer, OEM service available. We are looking for wholesaler for our products.